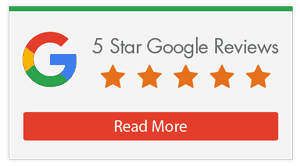 A Life Ready satellite clinic is an intimately sized clinic, operated through a larger clinic hub, used as a convenient connection point for our patients. While it offers a reduced set of services, we find that it’s perfect for patients who lie locally in need of basic physiotherapy treatment, assessments and follow up appointments. Life Ready Swan View is a satellite clinic provided by Life Ready Physio Midland. 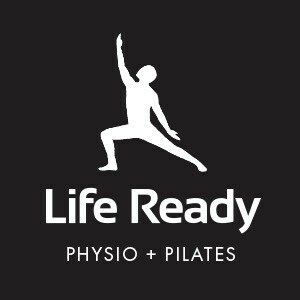 Life Ready Physio Midland provides our full suite of physiotherapy services and houses a complete and generously equipped gymnasium. For patients closer to the Swan View area, we offer Life Ready Physio Swan View as a local and more convenient treatment location.